Jason Reitman is directing The Ghostbusters sequel. Yes, that’s right. The son of Ivan Reitman (and director of the original 1984 movie) was picked to direct Ghostbusters 3. Jason did appeared in the original Ghostbusters movie as a child and besides directing the third installment, he’ll be co-writing the script along with Gil Kenan. Ghostbusters 3 is set to enter in production this summer and the premiere of the movie is set for year 2020. But did you know that Jason Reitman directed 2 feature length movies last year, and each of those 2 movies was great? No, I bet you didn’t. Who are those movies you might ask? Well The Frontrunner and Tully. The first failed to ignite box office fire, mostly because it had very short limited theatrical run, and earned little more than 2 Million dollars. Tully on the other hand earned little more than 15 million dollars at the box office, but managed to get a Golden Globe nomination (for Charlize Theron in the best actress in a drama category). 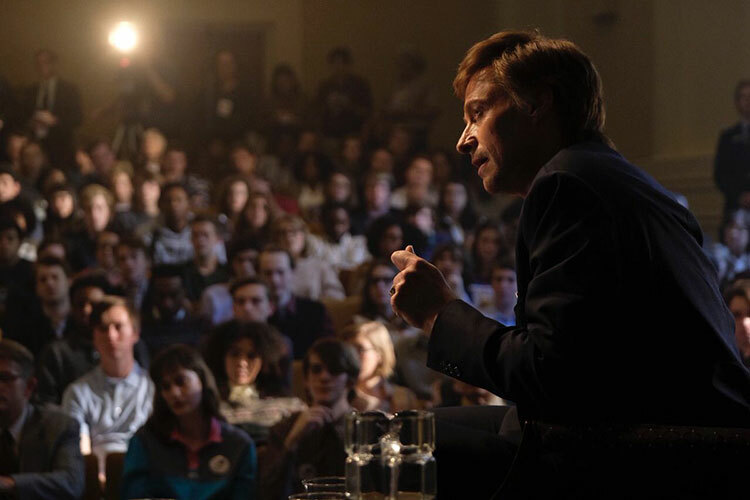 I’m particularly more inclined to talk about Tully in this post, simply because I loved a bit more than The Frontrunner, although I must admit that I enjoyed Hugh Jackman’s performance in the political biopic. However, Tully resonated with me. As a woman and especially as a woman who’s looking forward to the challenges of motherhood, Tully dag deep within me. It perfectly captured the struggles and challenges of motherhood and Theron was amazing yet again. The movie also touched on so many current issues, like mental health, postpartum depression and the roles of parenthood while caring or children with special needs. Although The Frontrunner premiered in November of 2018, Tully was released in May. And precisely because of that is was surprised by the movie’s Golden Globe nomination to be honest. I thought that most of the audience not only hadn’t seen it, but those who did saw it, forgot about it fairly quickly. The Frontrunner and Tully are vastly different movies. One is a political biopic that chronicles the rise and fall from grace of American Senator Gary Hart. He was considered a strong political candidate in the 1988 Presidential elections, but his extramarital affair scandal ruined the chances of him winning. Tully is an amazing comedy-drama about the struggles one stay at home mother faces after the birth of her third child. Both movies are enamored with great performances and for sure deserved more love last year. 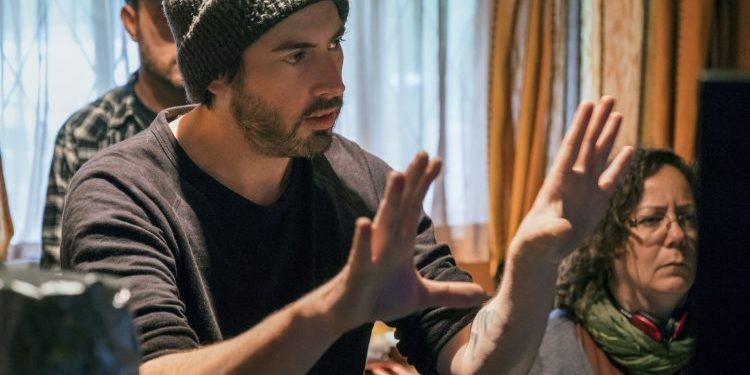 I’m happy that Jason Reitman will be directing Ghostbusters 3, but I’d be happy to see more people watching his movies leading up to Ghostbusters3 . Especially the Frontrunner and Tully.